I am currently visiting the Wharton School this week and got here in time to hear some very exciting news. 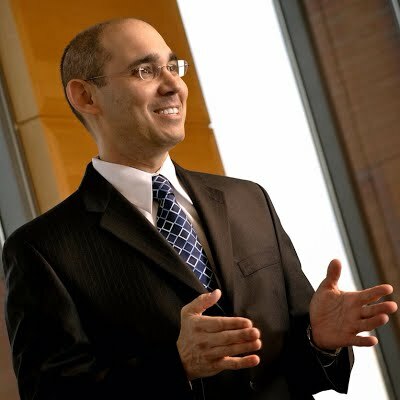 Amir Yaron of the Wharton School has just been named the next Governor of Bank of Israel. Amir is an alumnus of the University of Chicago, and it was my privilege to serve as his dissertation advisor. Amir has had a very distinguished academic career to date, establishing himself as an intellectual leader in the field of asset pricing. He has made broad ranging contributions, and has always had good taste for important problems in economic dynamics with policy relevance. He is a terrific choice to lead the Bank of Israel, and I am pleased to congratulate him on his new appointment.